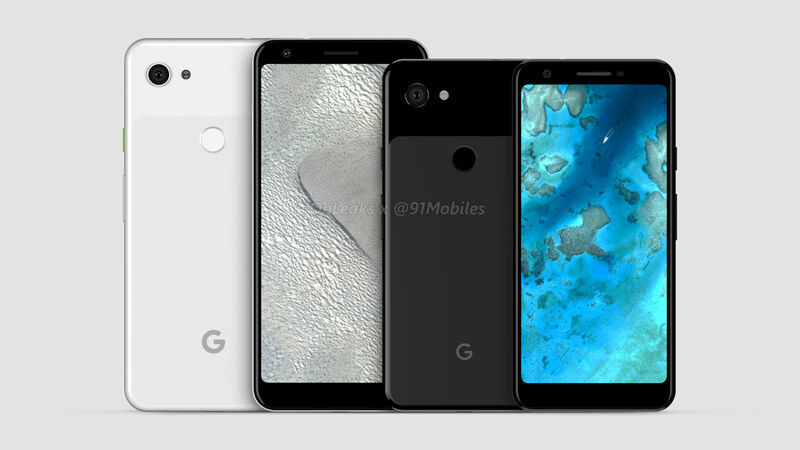 While Google’s Pixel handsets have been regarded as the best camera phones one can buy, it seems that the search behemoth is taking the feedback seriously – to offer stock Android and a similar camera performance at a Nexus-level pricing. 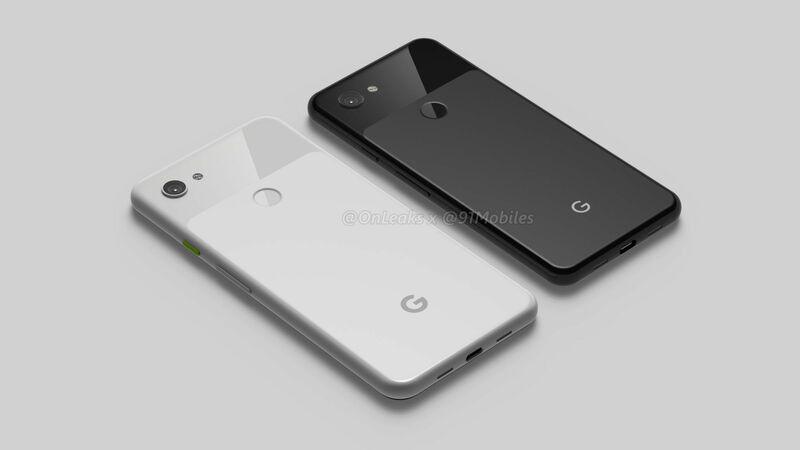 Over the past few weeks, the rumour mill is abuzz with an affordable variant of the Pixel 3, aptly dubbed as the Pixel 3 Lite. 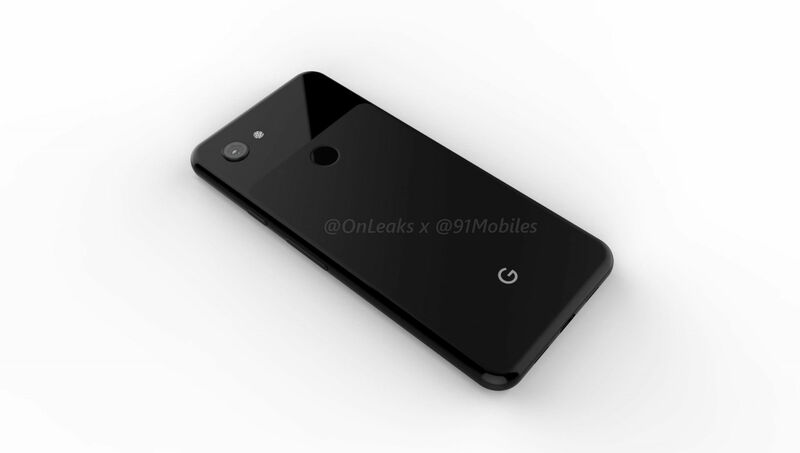 However, just a couple of days ago, noted tipster Onleaks also teased about the possibility that Google is also working on a larger model – to be referred to as the Pixel 3 Lite XL. 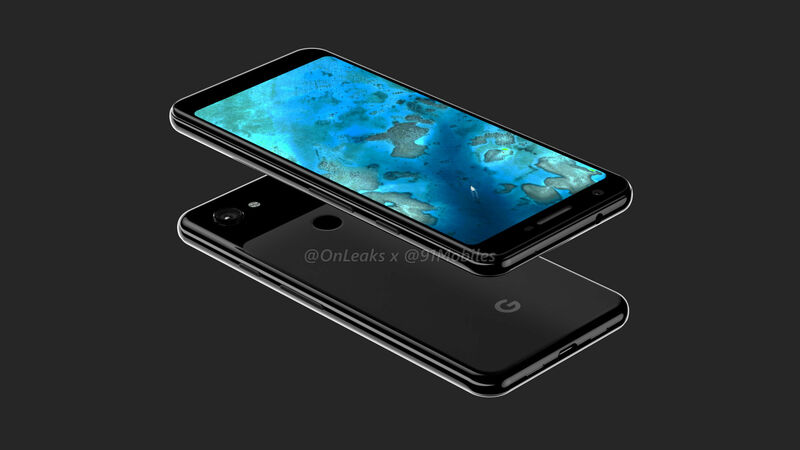 And now, 91mobiles has collaborated with Onleaks to bring you your first look at the Google Pixel 3 Lite XL in the form of 5K renders and a 360-degree video. 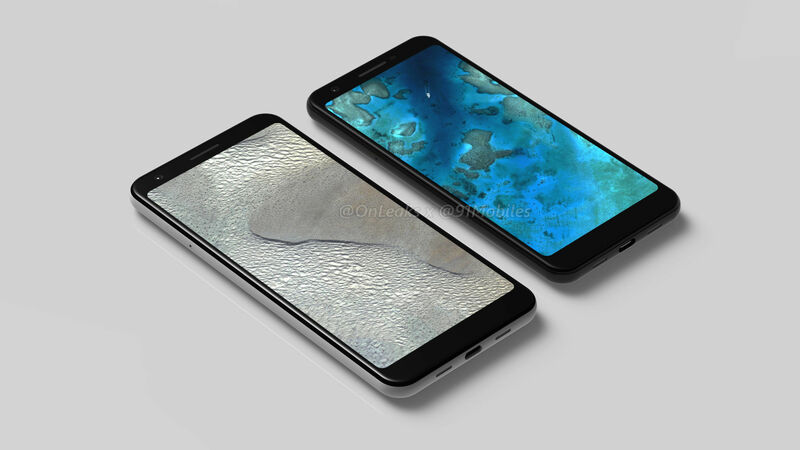 Alongside, we also have 5K renders of the Pixel 3 Lite confirming the previously-leaked renders and suggesting how these two siblings will differ in terms of the design. Read on to find out all the juicy details. 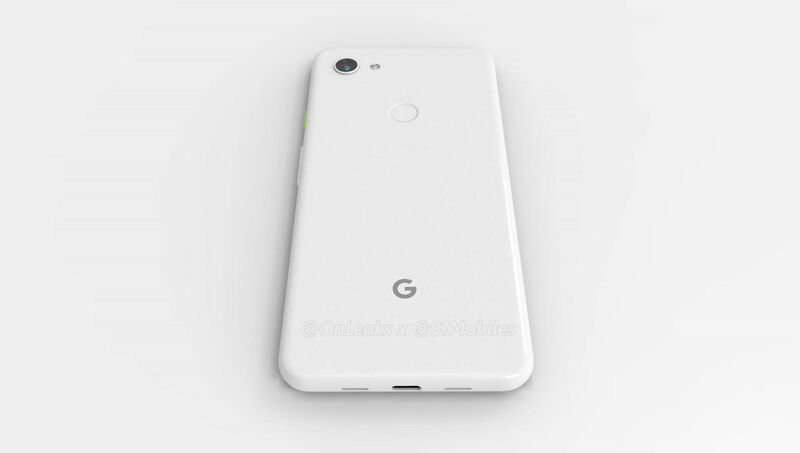 The Google Pixel 3 Lite siblings will share similar design aesthetics with the Pixel 3 duo. 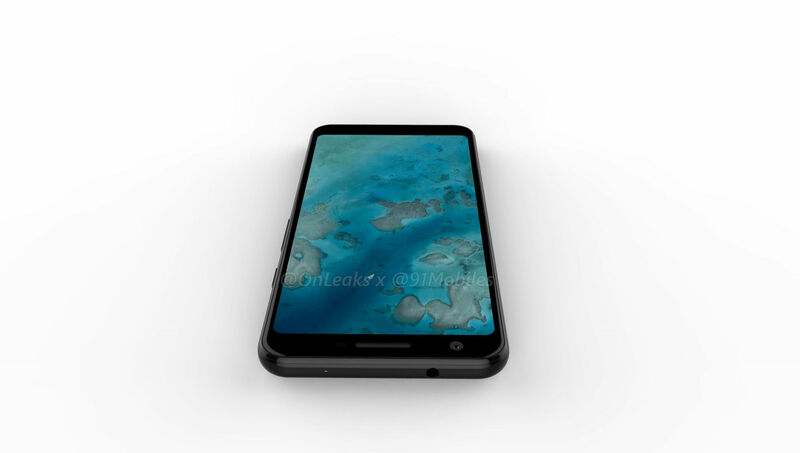 Not only do you get a bezel-less fascia up front (though the Pixel 3 XL comes with a display notch), but a dual-tone finish on the rear as well. But it’s only when you look closely, you’ll notice key differences. 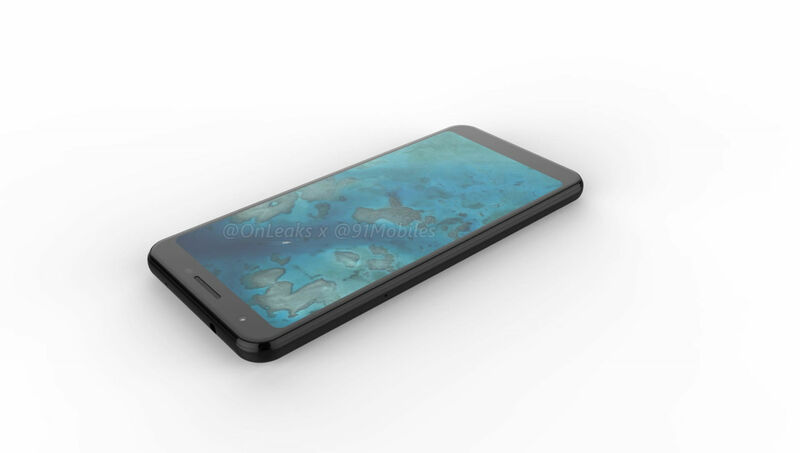 Firstly, the display isn’t edge-to-edge and there are noticeable bezels on the left and right sides. 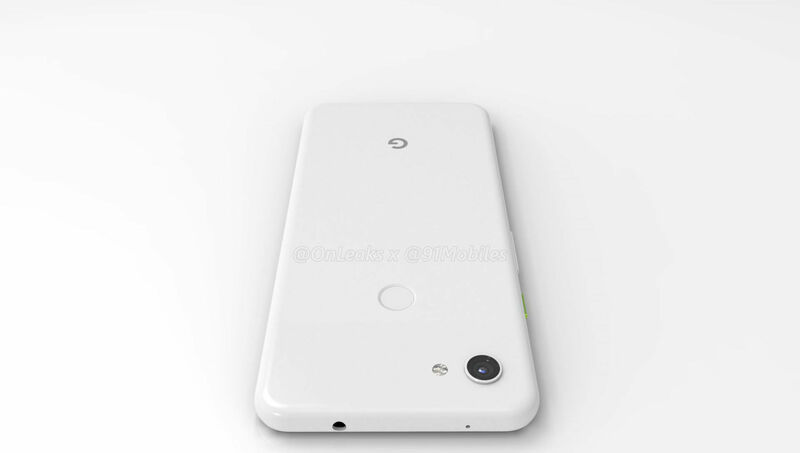 There are bezels on top and bottom of the Pixel 3 Lite and Pixel 3 Lite XL as well, and unlike the stereo speakers in the case of the Pixel 3 and Pixel 3 XL, there’s only one speaker which doubles up as an earpiece. 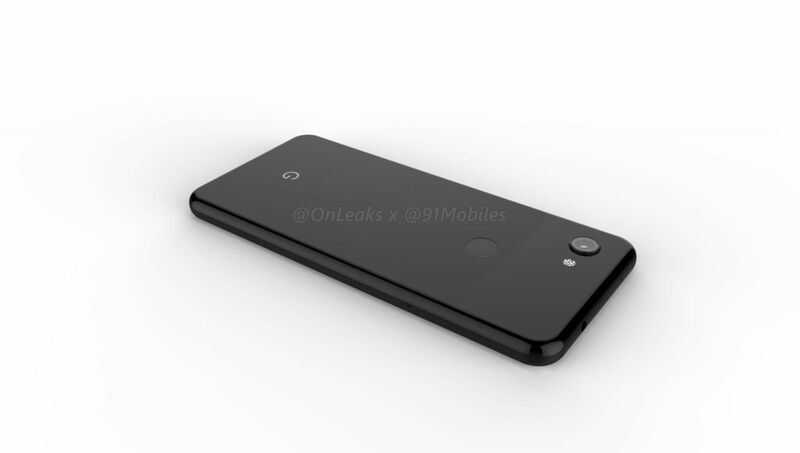 Instead of dual selfie cameras, the Pixel 3 Lite and its larger brother feature a single selfie snapper. 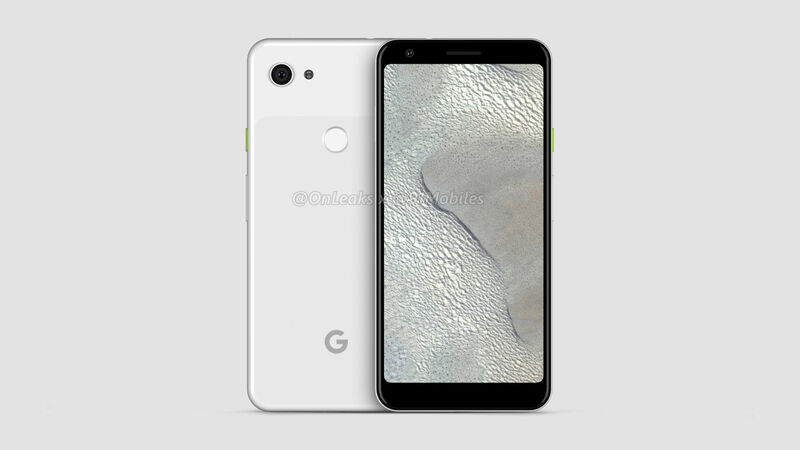 Interestingly, while the Alphabet-owned company has ditched the 3.5mm interface on the Pixel 3 smartphones, you’ll find that on its affordable variants, present on the top. 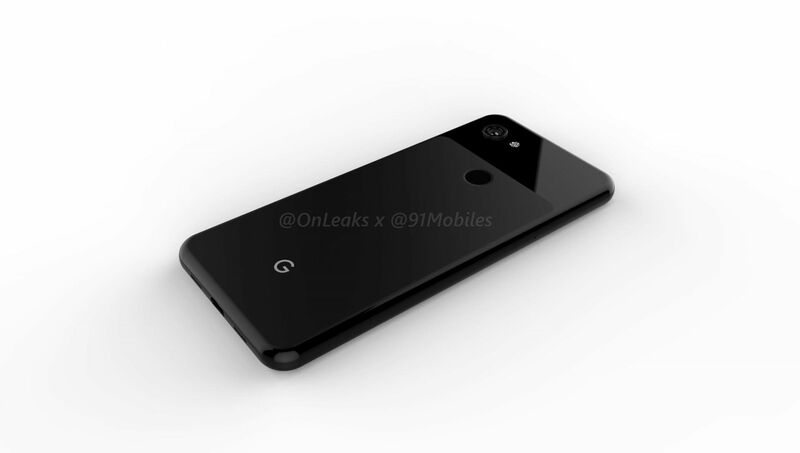 As far as the other ports and buttons are concerned, the Google Pixel 3 Lite and Pixel 3 Lite XL sport volume rocker and the power switch on the right spine. The ejectable SIM tray is available on the left. 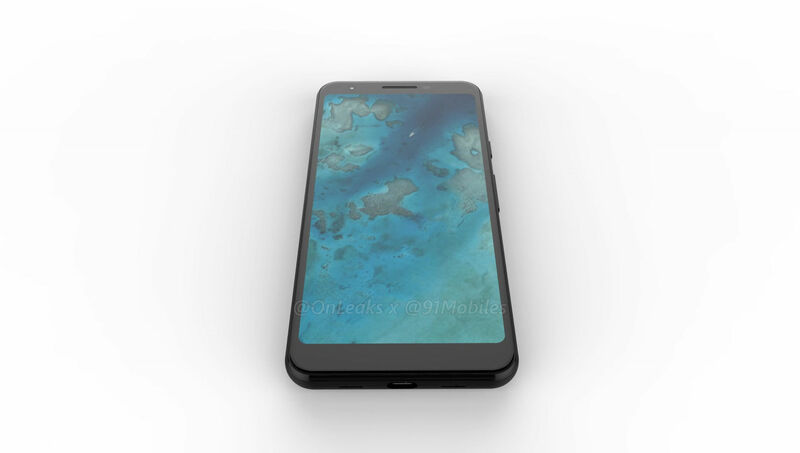 At the base, the USB Type-C port can be found, sandwiched by speaker grilles (though it remains to be seen if they form a stereo setup or are there for aesthetic purposes). 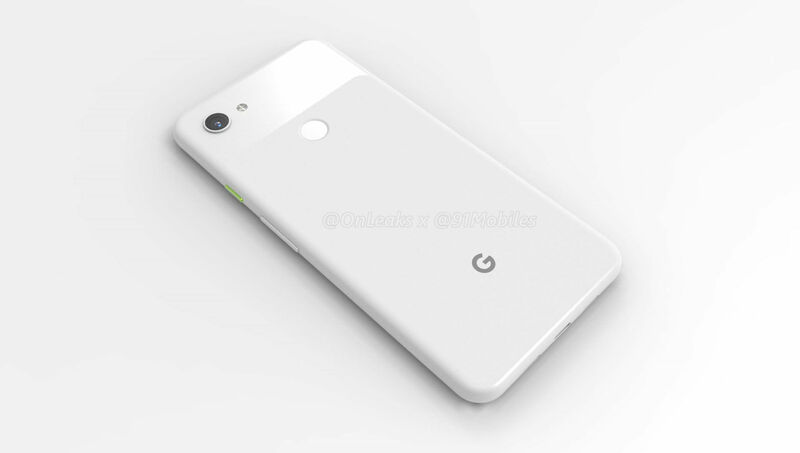 At the back, the Pixel 3 Lite and Pixel 3 Lite XL, unsurprisingly, continue with a single snapper present alongside a dual-tone LED flash. Below the glass finish, there’s a circular fingerprint reader. 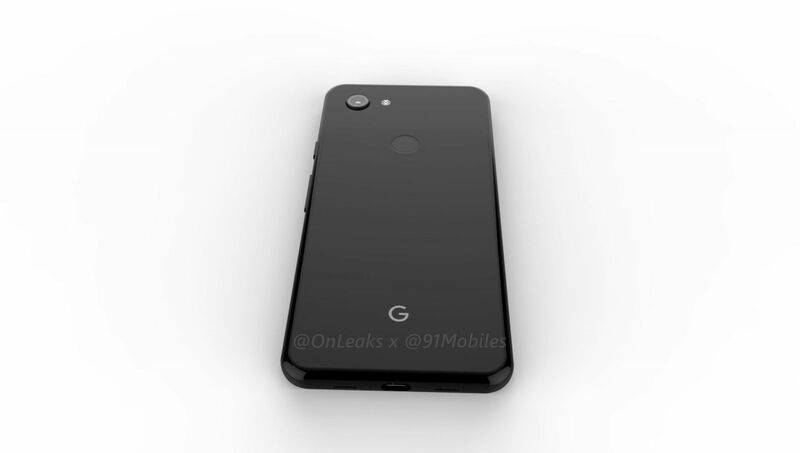 Google’s logo can be found further below. 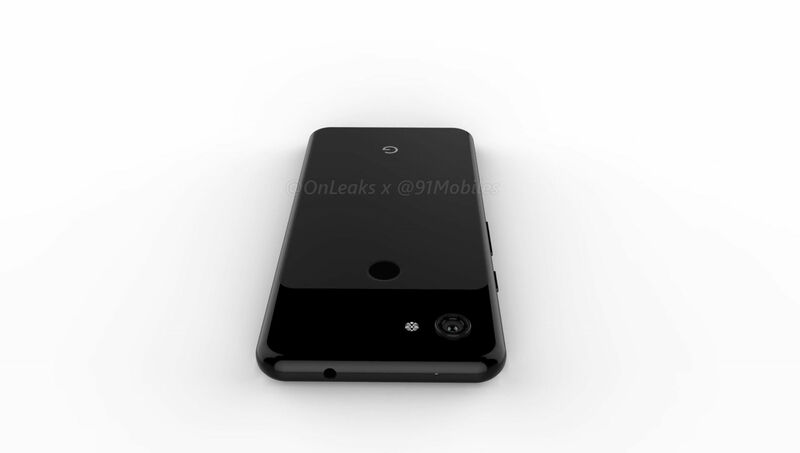 Sadly, the rear-facing camera seems to have a significant protrusion from the body. 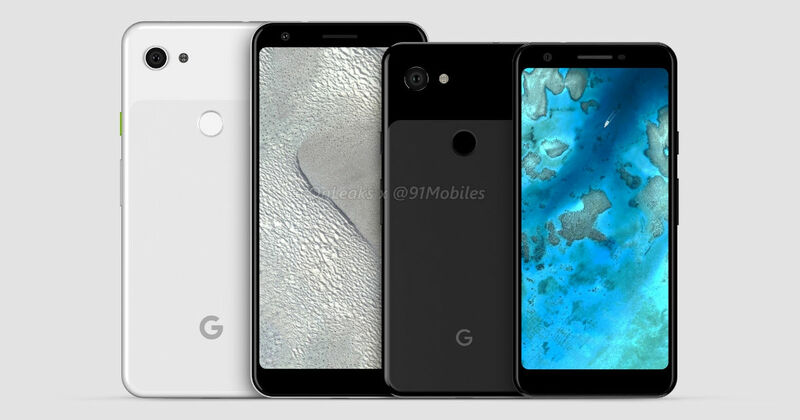 Another difference between the Pixel 3 and Pixel 3 XL (review) when compared with the Pixel 3 Lite and Pixel 3 Lite XL is the fact that the latter feature a polycarbonate construction instead of glass build. 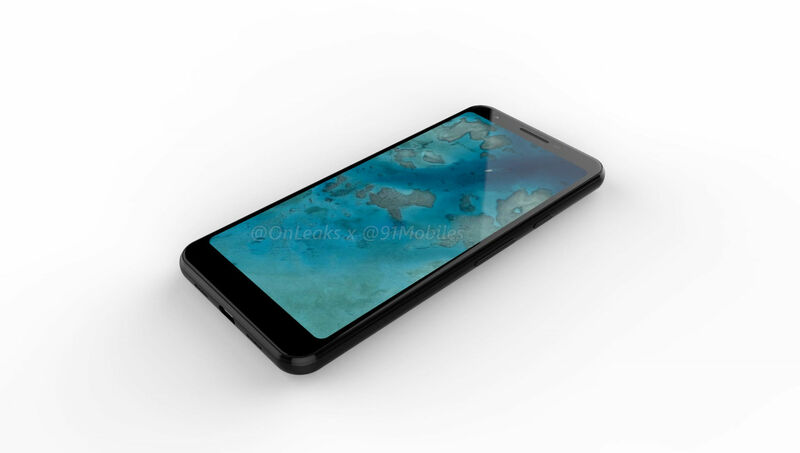 Similar to their expensive siblings, the new smartphones will be launched in black and white hues, with the white option sporting the power button in neon green colour. 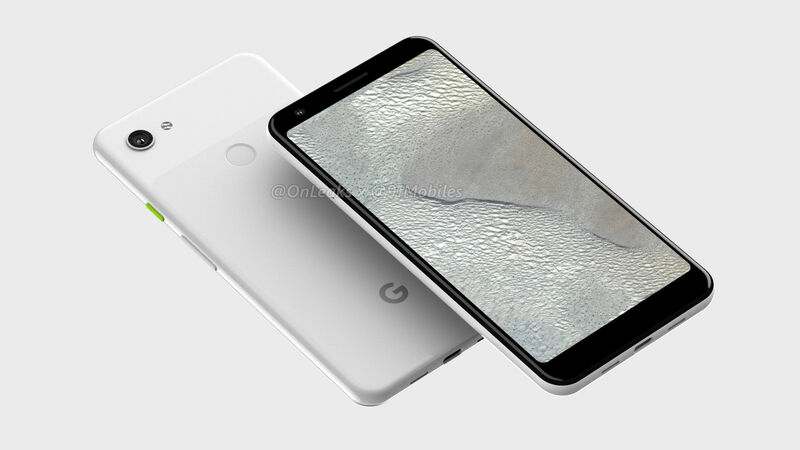 We can also confirm that the Pixel 3 Lite will be built around roughly a 5.5-inch display… same as Pixel 3’s screen size. The smartphone measures 151.3 x 70.1 mm. 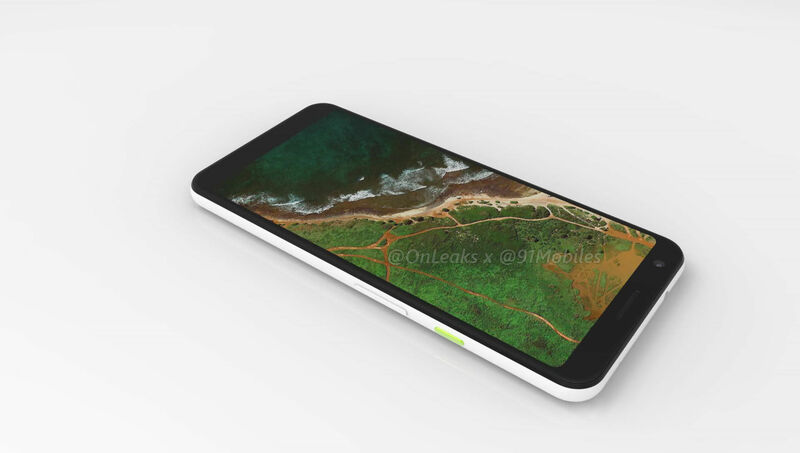 The Pixel 3 Lite XL on the other hand, will flaunt roughly a 6-inch panel (vs 6.3-inch screen on the Pixel 3 XL). 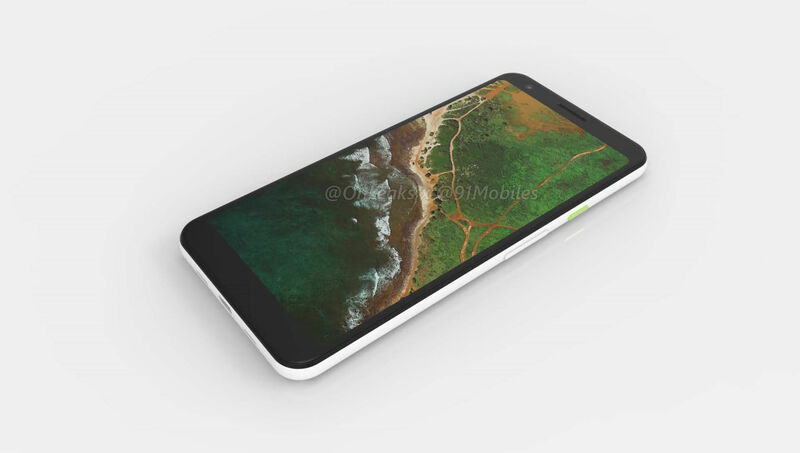 In terms of dimensions, the XL model measures 160 x 76.1mm. 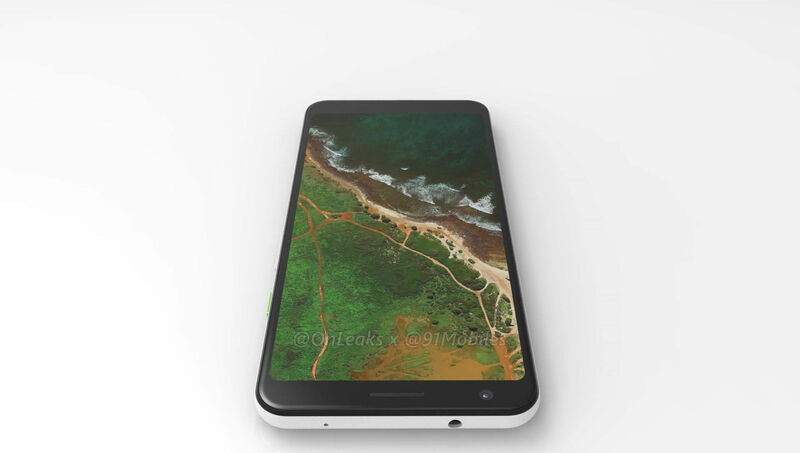 Both phones will feature a thickness of 8.2mm, which increases to 9mm when the rear camera bump is included. 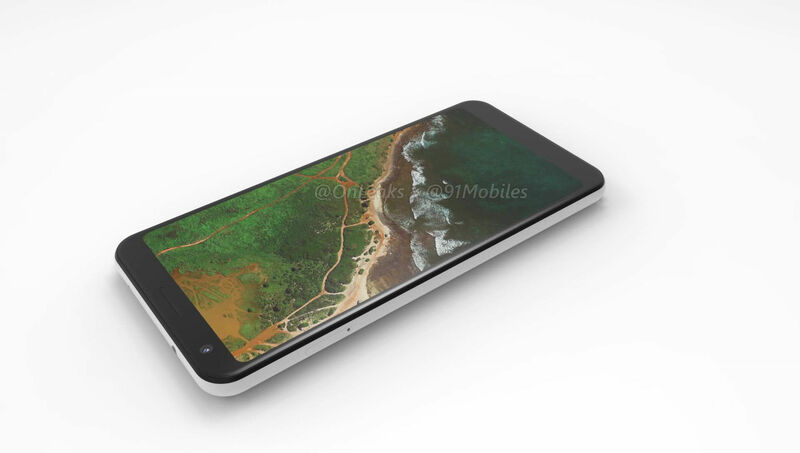 Both smartphones will bear full HD+ resolution with an aspect ratio of 18.5:9. 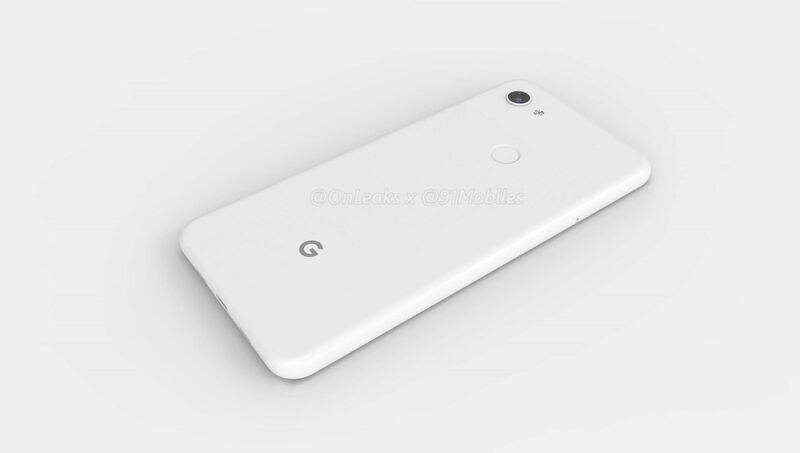 While we don’t have any confirmation on the remaining specs, earlier leaks have suggested that the Google Pixel 3 Lite will draw power from Qualcomm’s Snapdragon 670 chipset, paired with 4GB of RAM. 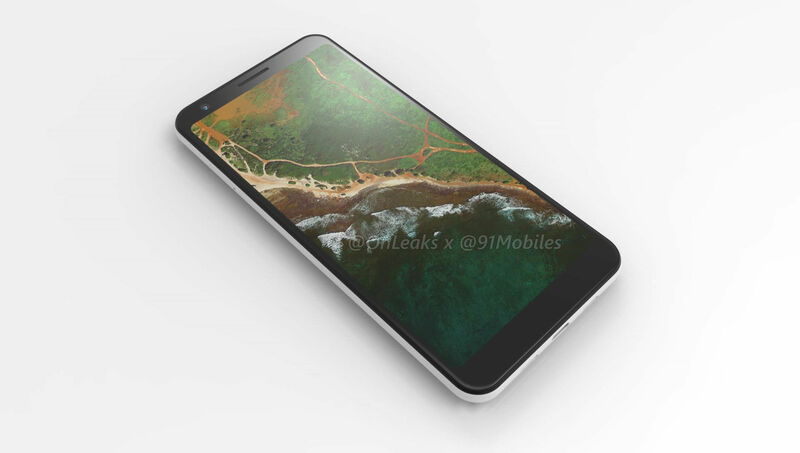 Codenamed Sargo, the phone will sport a 12-megapixel shooter on the back and an 8MP snapper for selfies. 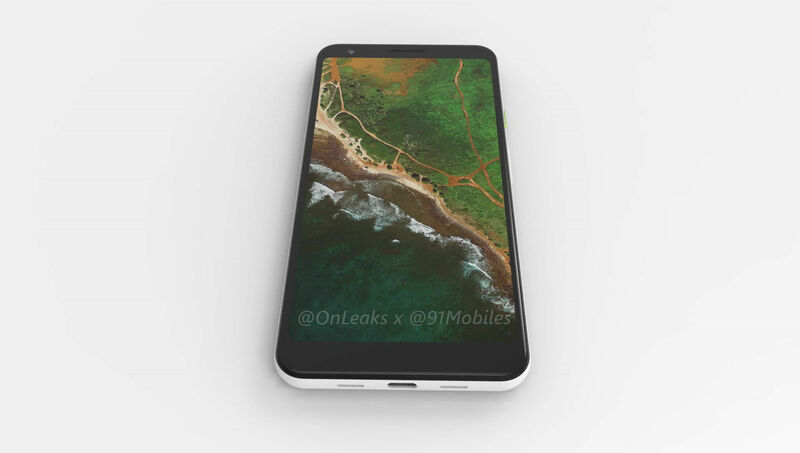 The storage capacity of the phone is rated at 32GB, though we can expect a higher-priced model with 64GB storage option as well. 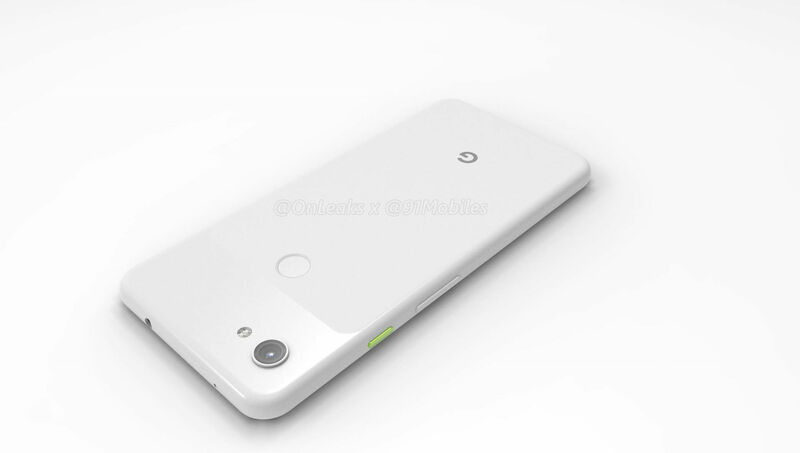 A 2,915mAh battery will fuel the entire package. 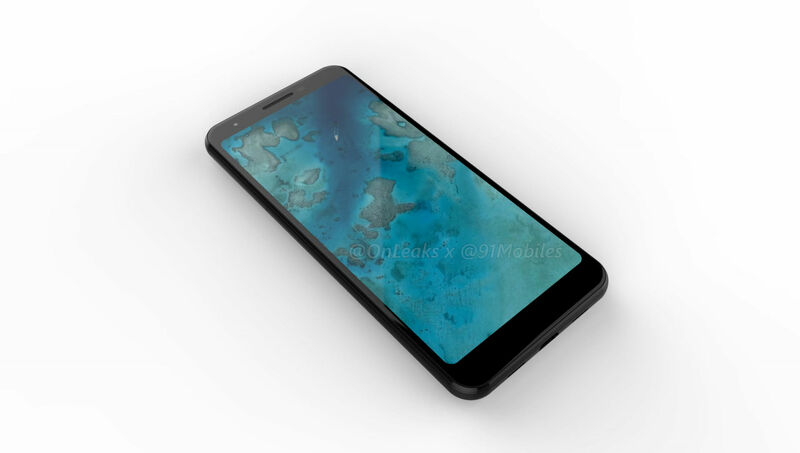 The device is said to boot Android 9.0 Pie out of the box. 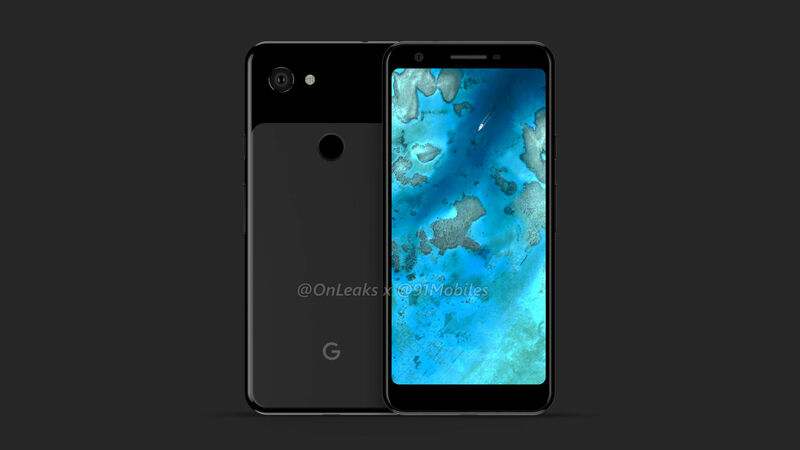 Considering the Pixel 3 and Pixel 3 XL aren’t much different in terms of specs, we can expect the brand to follow the same ideology for the Pixel 3 Lite and Pixel 3 Lite XL. 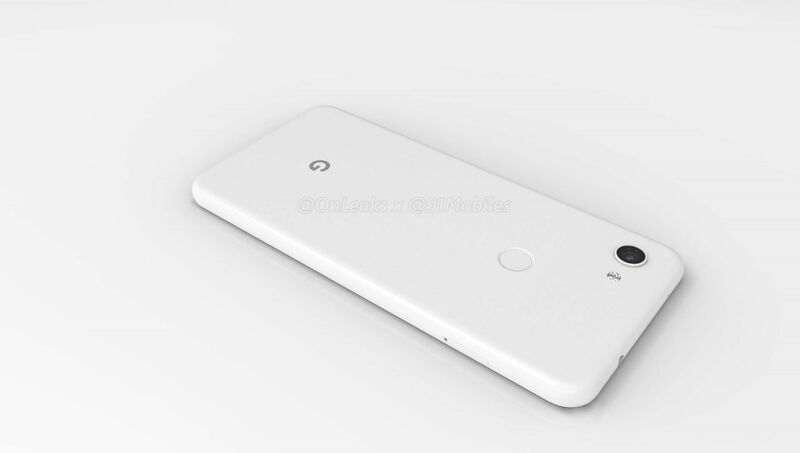 So apart from a beefier battery, the rest of the specifications of the larger sibling can remain the same (although some reports suggest the device will feature SD710 SoC under the hood). 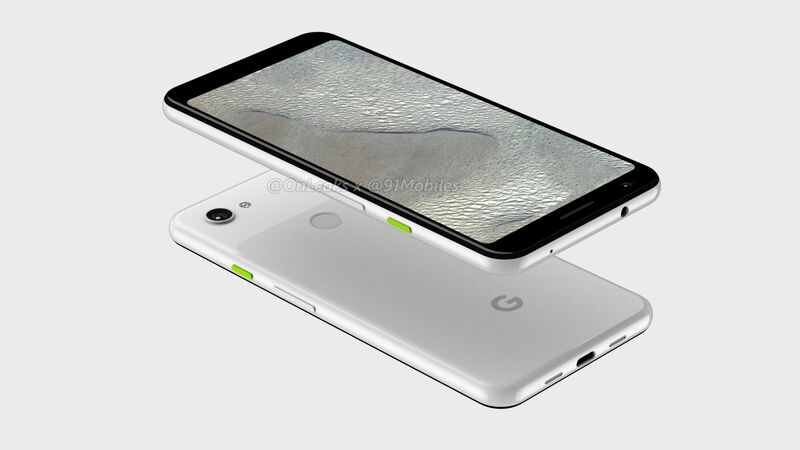 Sadly, there’s no information as to when we can expect the Google Pixel 3 Lite and Pixel 3 Lite XL. 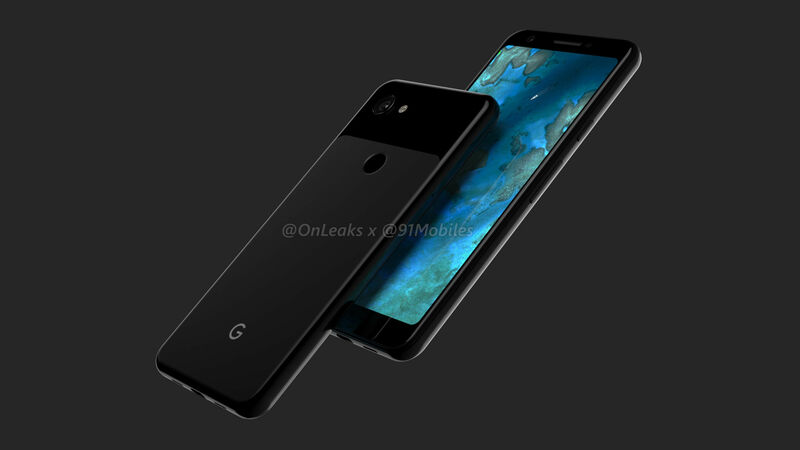 One thing is sure however, that the Mountain View giant is targeting the upper mid-range price bracket as well with its forthcoming lighter variants of the Pixel 3.